Aging is never easy to embrace, especially when it comes to your skin, which starts drooping. Even if you are young but don’t exercise, some parts of your body will be more saggy than others. As you get older, the skin around your body starts to sag and the muscles you aren’t using fade away. As these muscles lose their firmness, the skin around them can begin to appear less young and firm. 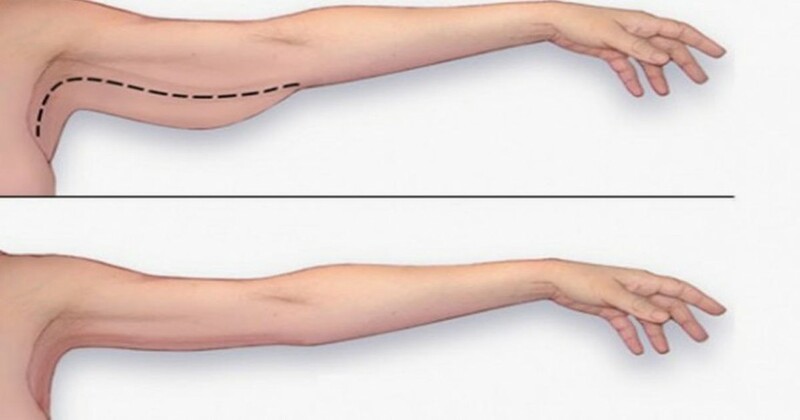 The two areas that are most visibly affected by this phenomenon are your arms. To firm them up, try the following workout video. 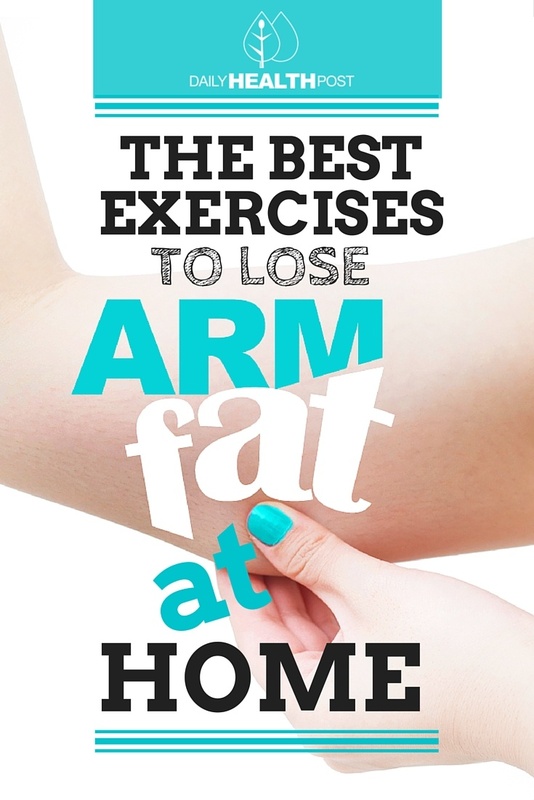 This video will show you the best exercises to lose arm fat at home. But remember, no matter how hard you exercise if you don’t follow a healthy diet, you’ll have a hard time reaching your goals.